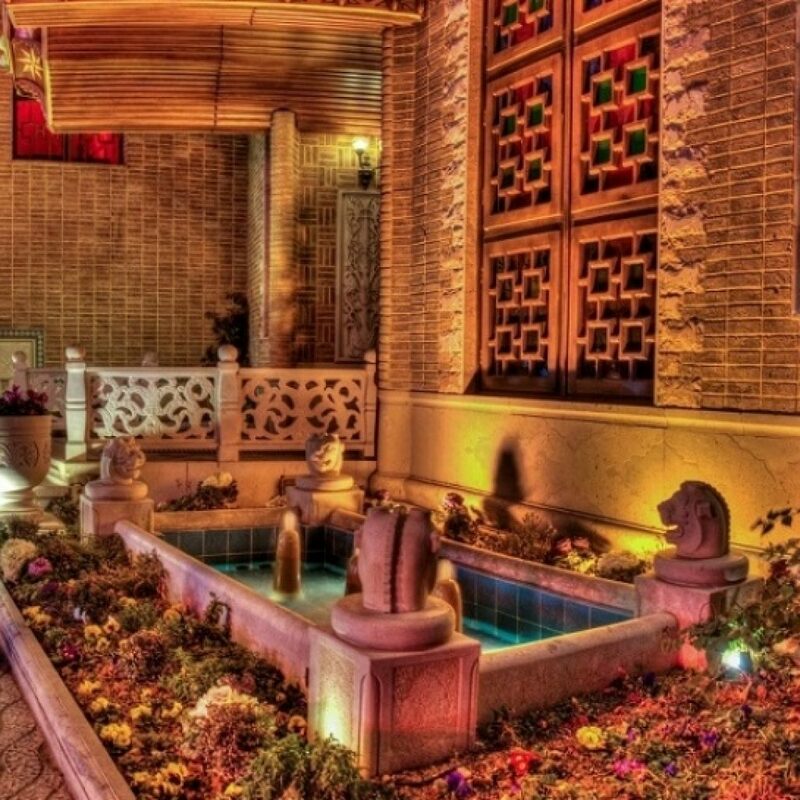 Arrival in Tehran Airport, after greeting transfer to hotel and rest, O/N Tehran. 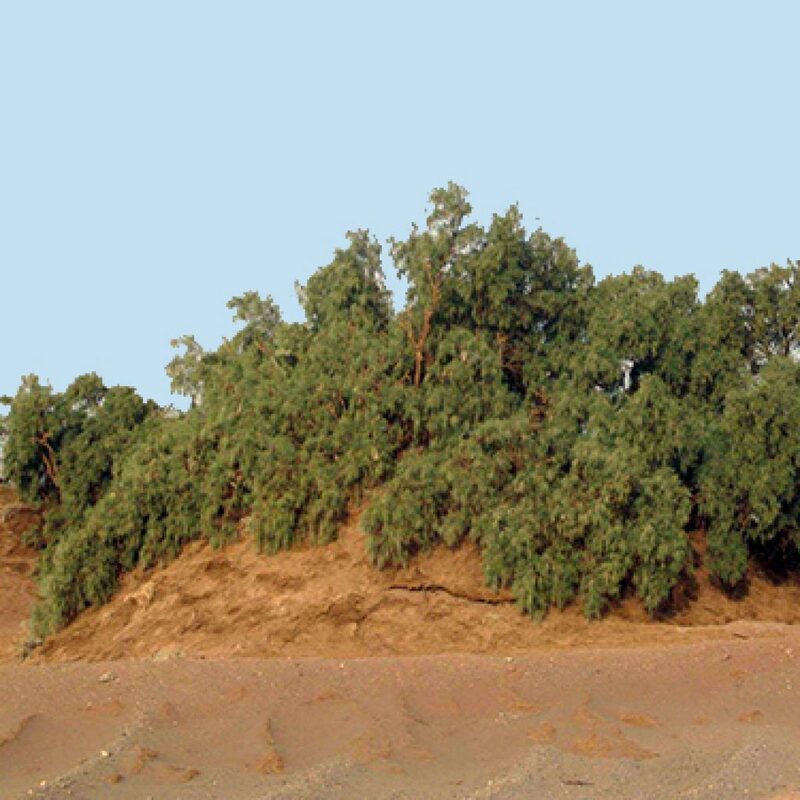 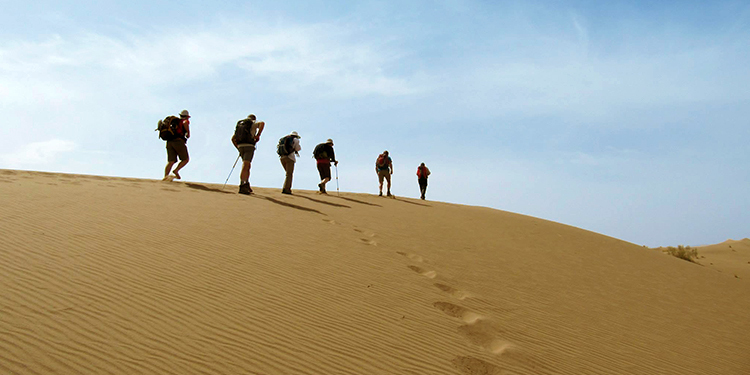 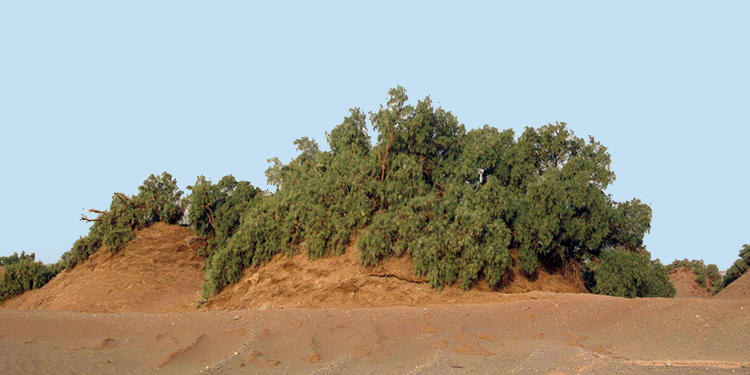 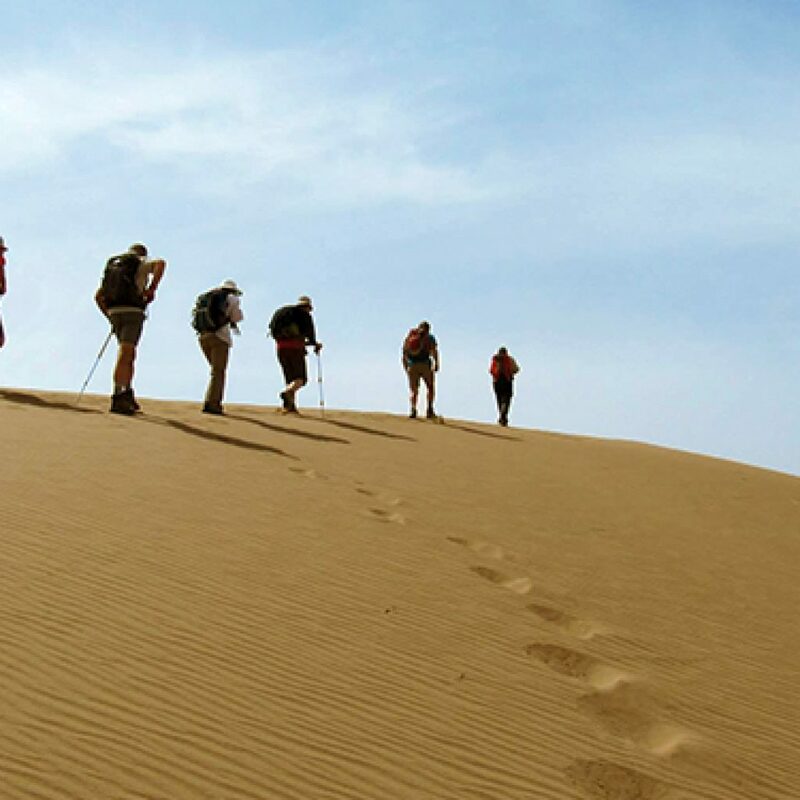 Trekking in Sandy hills and camel riding in desert, visiting Kalaghdozd desert,O/N camping in Kalaghdozd . 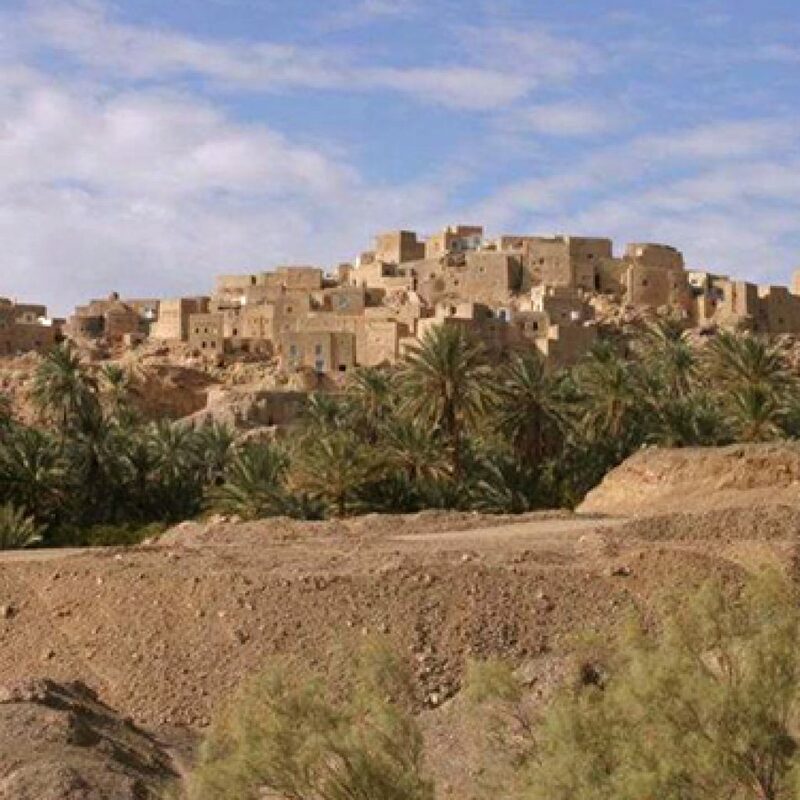 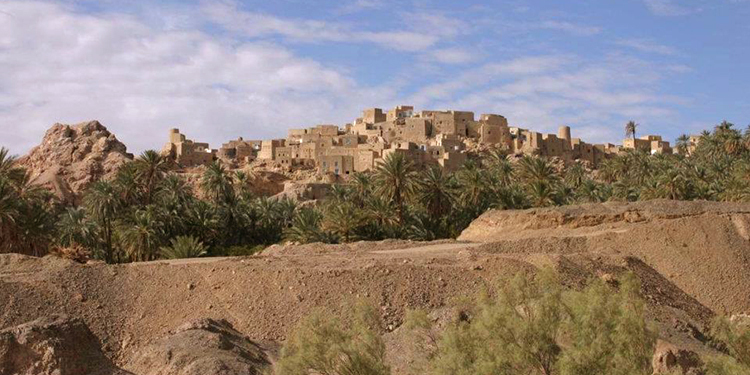 Drive to Kavir-e Tabagheh ( salt polygon desert ) , walking among polygons, visiting Khonj Village and walking among its date-palm grove and Cyprus trees ,O/N Garmeh ( Traditional local house ) . 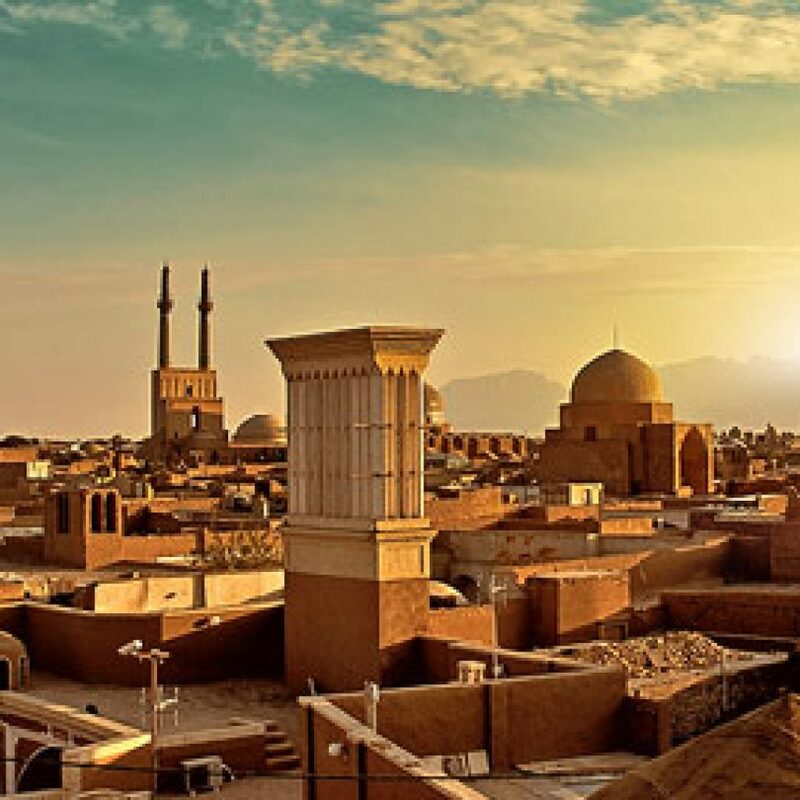 Drive to Ardakan city, visiting the old fortress in Bayazeh Village, Kharanagh, Saghand and Robat-e Posht-e Badam old towns with their desert architectural style including Menar Jonban( Moving Tower), Badgir (Wind Tower;amazing Desrt Areas’ Cooler) and fortresses en route, O/N yazd (Hotel). 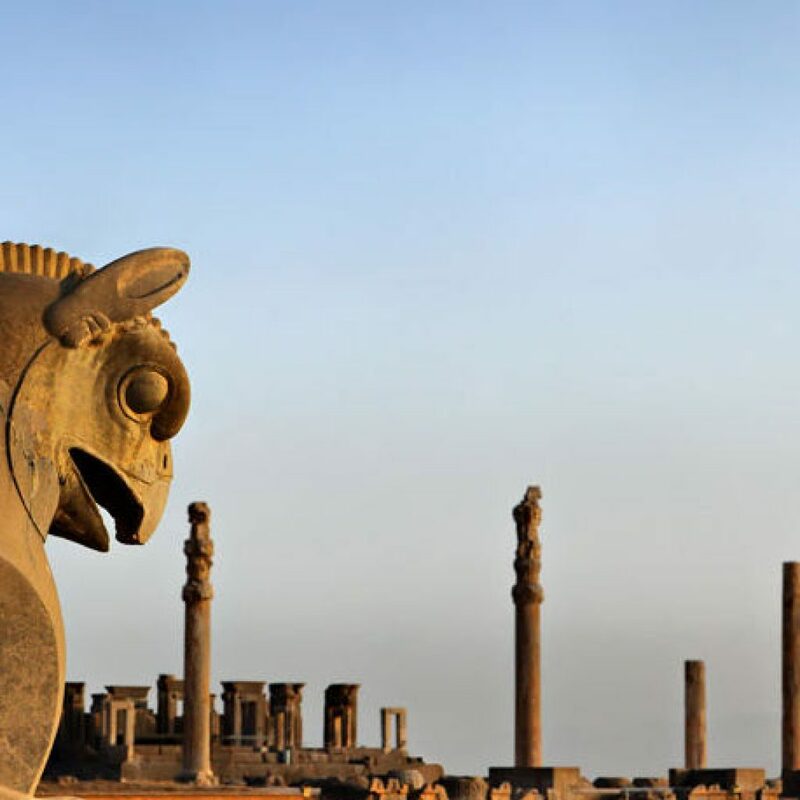 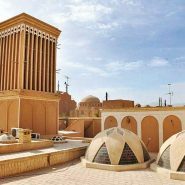 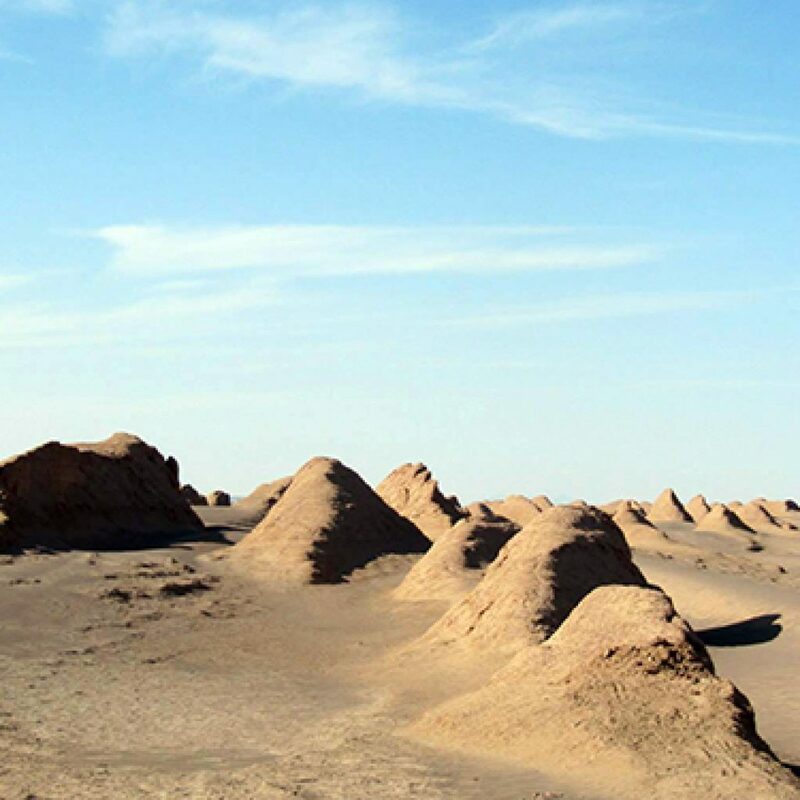 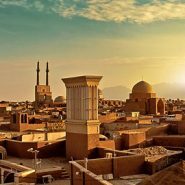 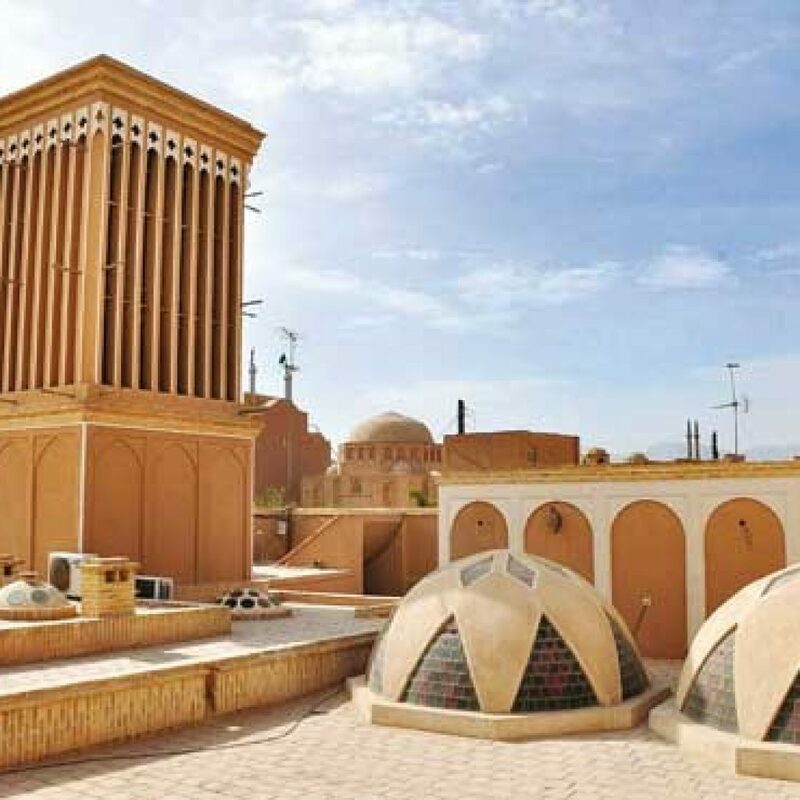 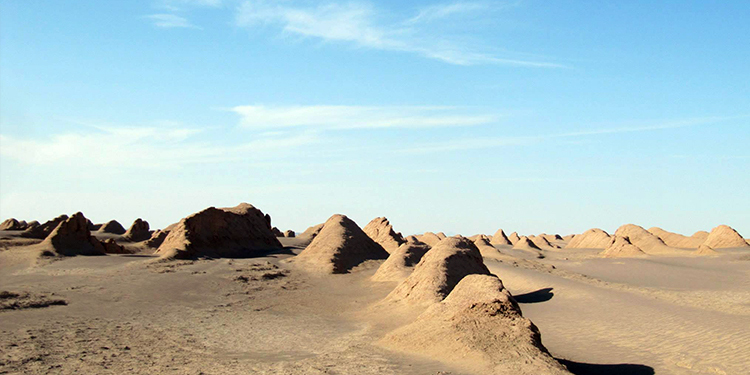 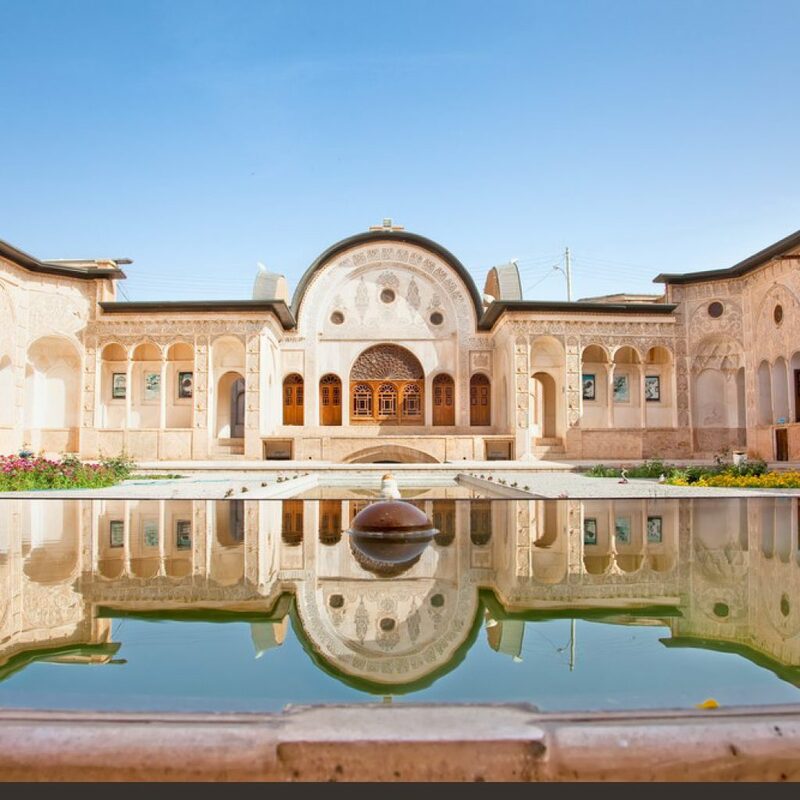 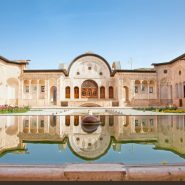 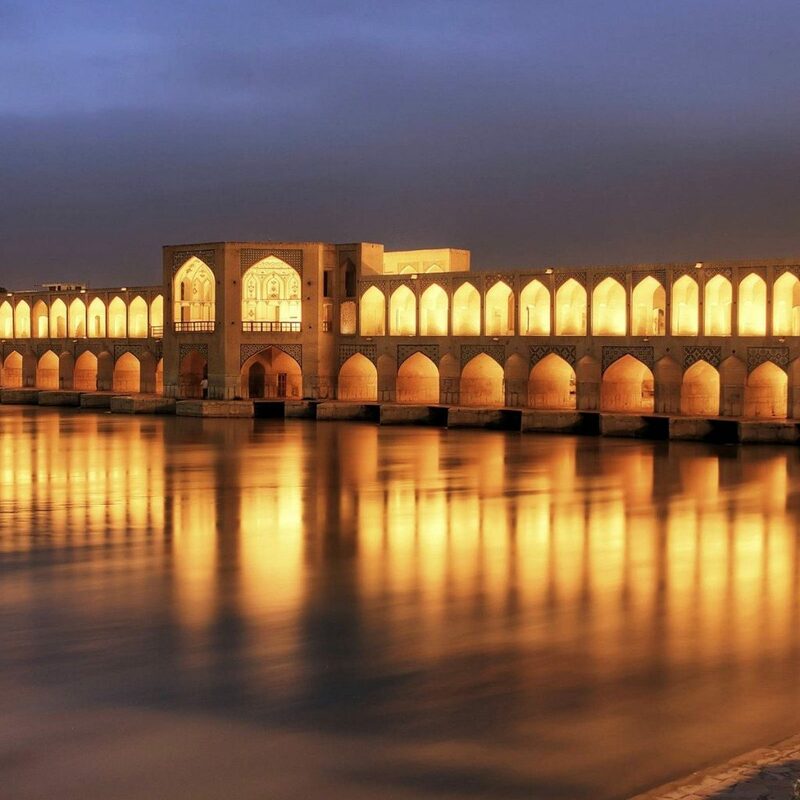 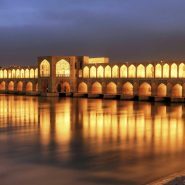 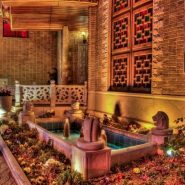 Full day city tour to historical and cultural monuments including Water Museum, Jameh Mosque, Amir Chakhmaq Mosque, Alexander Prison, Zoroastrian Fire Temple , Dolat Abad Garden, and Tower of silence (Zoroastrian Cemetery )O/N Yazd.